One of Chicago’s largest craft brewers is once again sending some beer to Portland in a one-time drop. 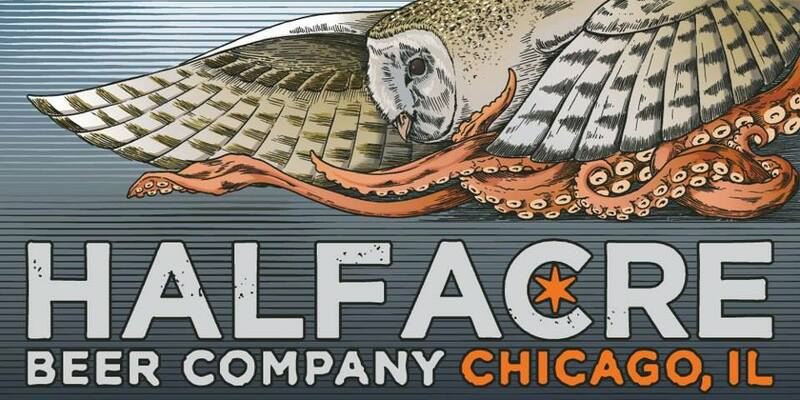 Half Acre Beer Co. has partnered with Running Man Distributing on this shipment of some of the brewer’s more popular offerings and a few specialty beers. 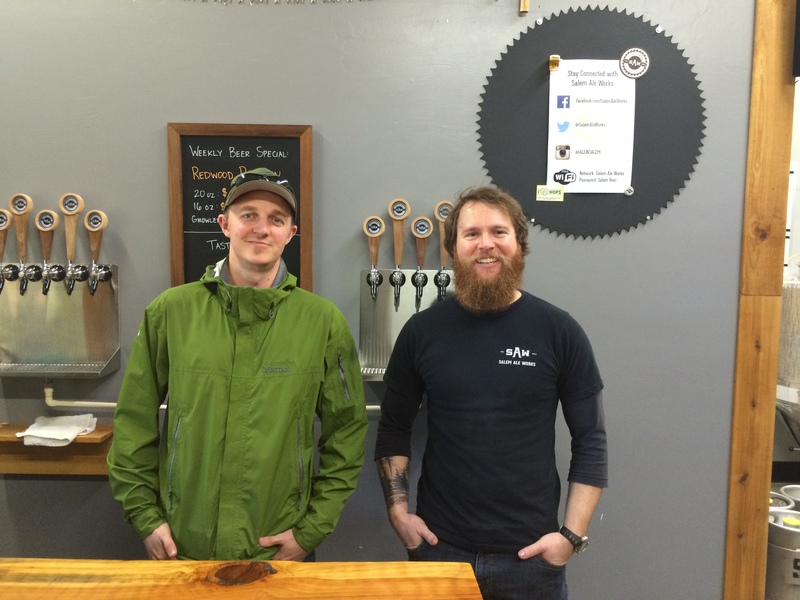 To help kick off Half Acre’s return to the Rose City, The BeerMongers will host a Half Acre Beer Co. Tap Takeover on Thursday, July 19th from 5:00-8:00pm. Here’s the line up of beers for the evening. 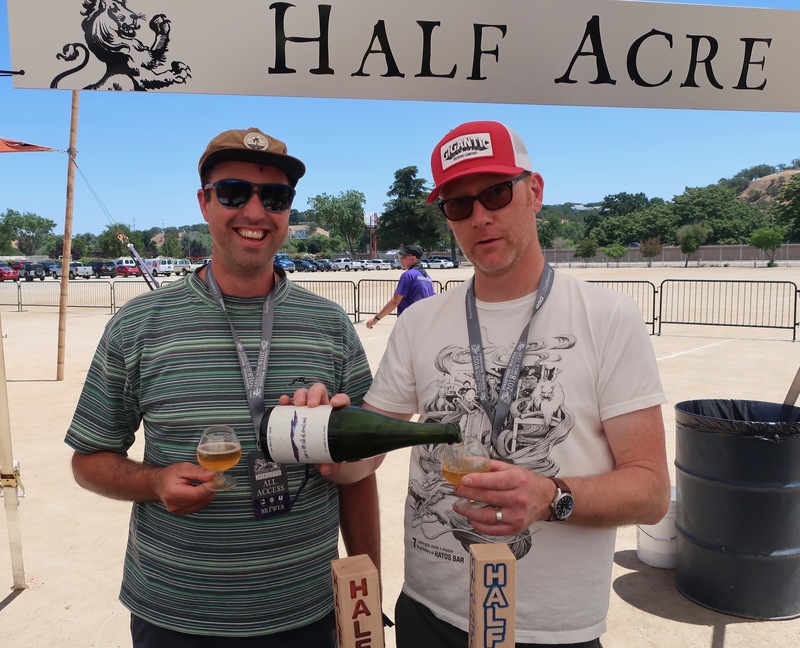 Matt Gallagher from Half Acre and Van Havig from Gigantic Brewing pouring during the 2018 Firestone Walker Invitational Beer Fest. That’s a rather large Tap Takeover! I might take a trip down for this!